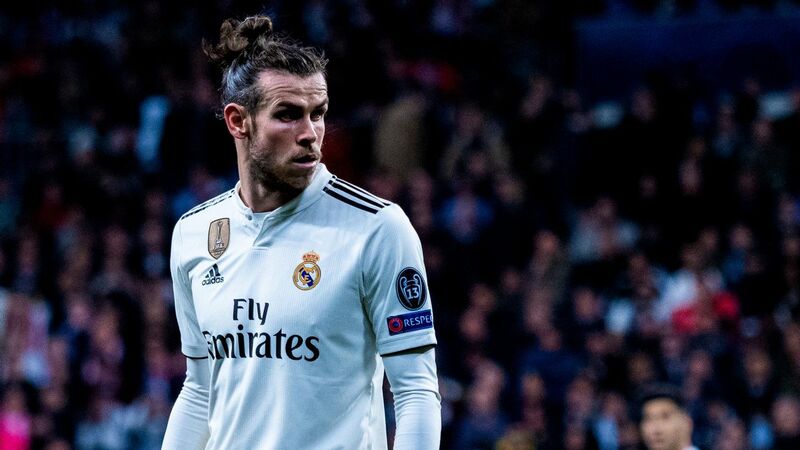 Last week’s first legs in the four Champions League quarterfinals offered up a contrasting of games that all entertained in their own way and, crucially, kept the ties alive into their respective second legs. 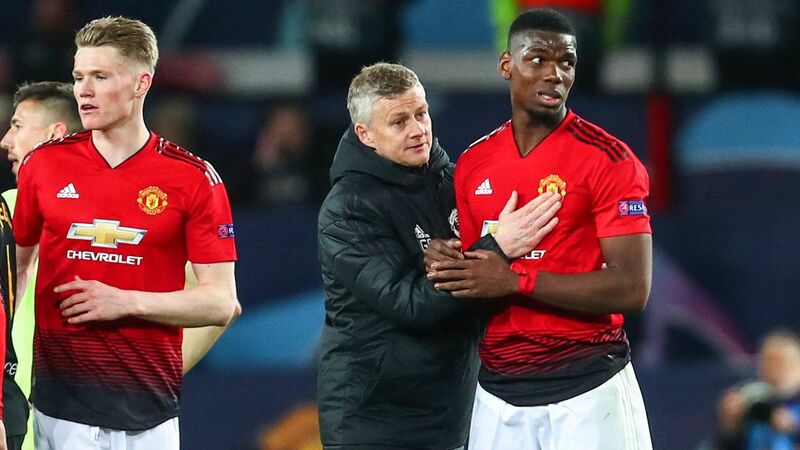 WHAT WE LEARNED FROM THE FIRST LEG: Ole Gunnar Solskjaer got creative with his tactics in an effort to thwart and surprise Barcelona, but they weren’t flummoxed in the least by his back three. 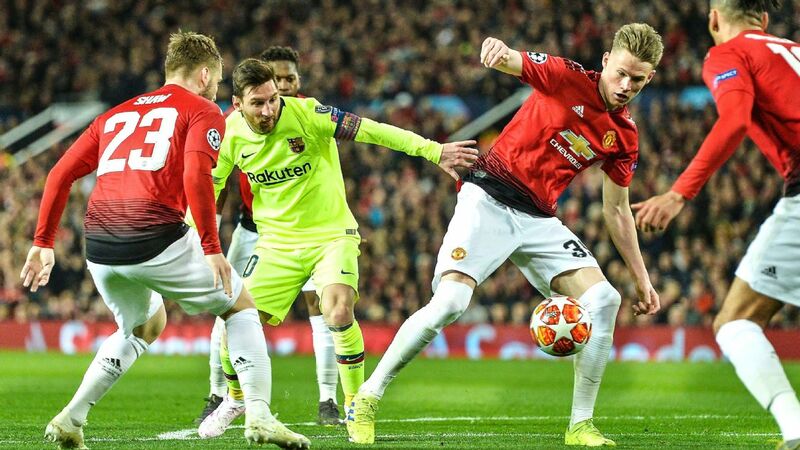 Even a sub-par Barca — who admittedly got a bit fortunate with the Luke Shaw own goal — managed to stop United from enjoying a single shot on target. WHAT BARCELONA HAVE TO DO TO QUALIFY FOR THE SEMIFINAL: Essentially, manage the game. 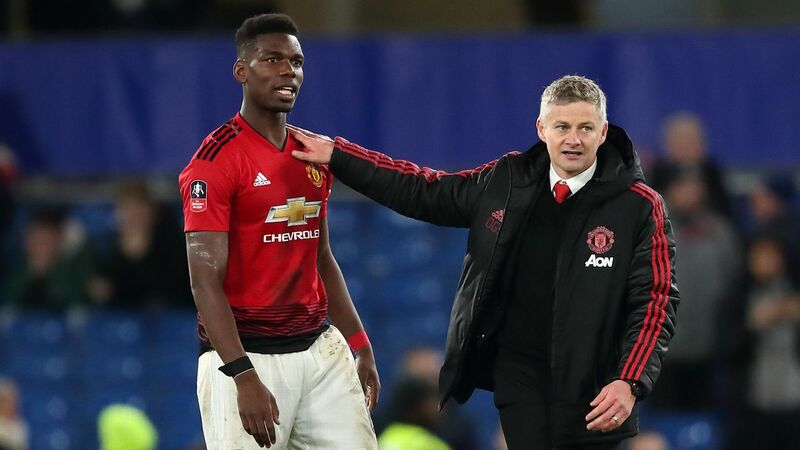 If they can limit Paul Pogba‘s creative impetus and exploit what is likely to be an unfamiliar defensive system for United, given Luke Shaw’s absence, they will be halfway there. If, as expected, United sit off them a bit, they will need to do a much better job at keeping possession than they did at Old Traford. 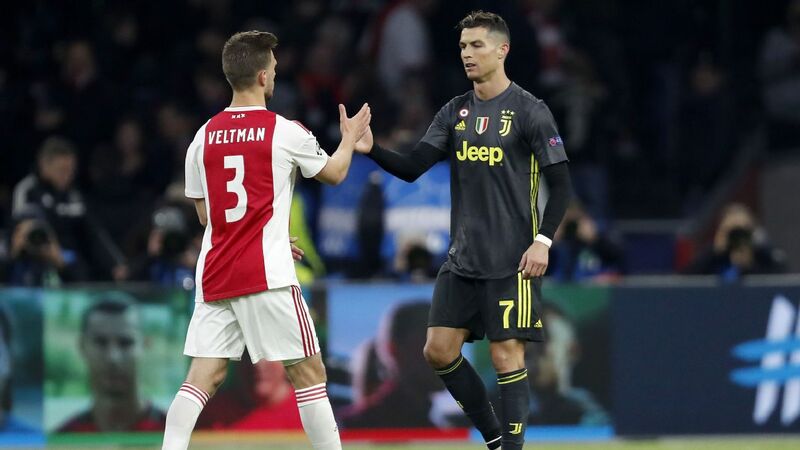 WHAT WE CAN EXPECT FROM THE RETURN LEG: Juventus’ away goal means they advance with a 0-0 draw on the night and that gives Allegri the option of inviting Ajax forward and looking to hit on the break. 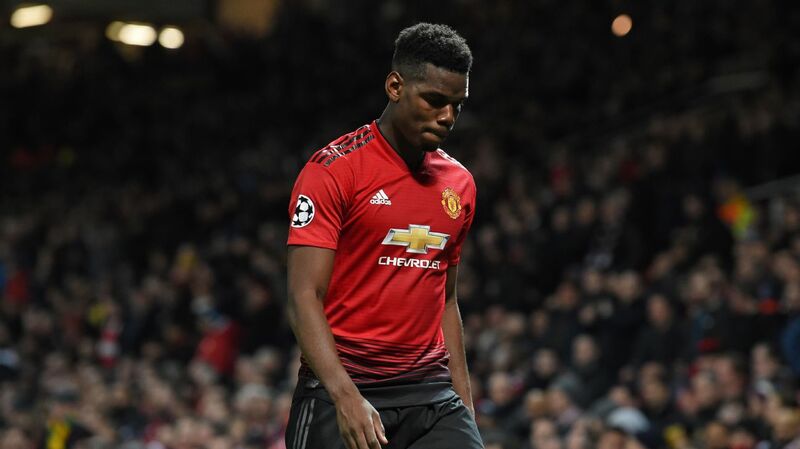 It also gives Juventus the luxury of congesting the middle and trying to control the tempo, a task made easier by the likely absence of stand-out Ajax midfielder Frenkie De Jong, who limped off with a muscular injury at the weekend. WILD CARD/STORYBOOK SCENARIO: Moise Kean isn’t expected to start, though perhaps he should. 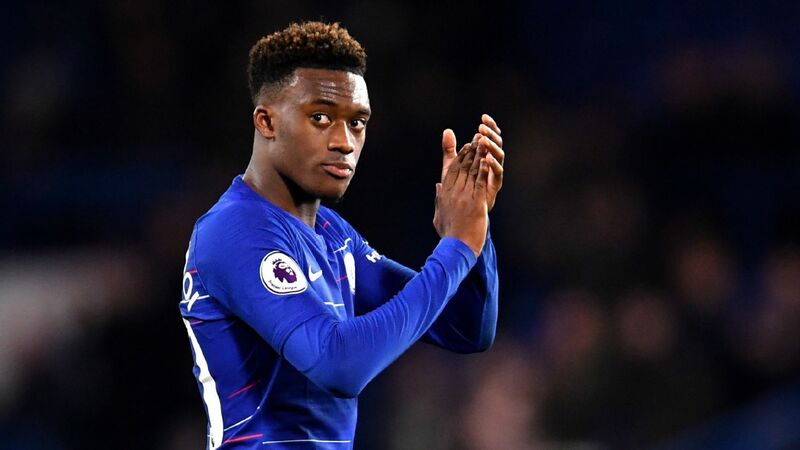 The teenager has notched six goals in his past six appearances for club and country, plus he has the legs and intelligence to shock Ajax’s back line if the visitors get a little top-heavy. FINAL PREDICTION: Juventus 2-0 Ajax (3-1 aggregate). De Jong’s absence is simply a game-changer and Allegri has a range of permutations and approaches that Ajax will struggle to match. WHAT WE LEARNED FROM THE FIRST LEG: Porto never quite go away. 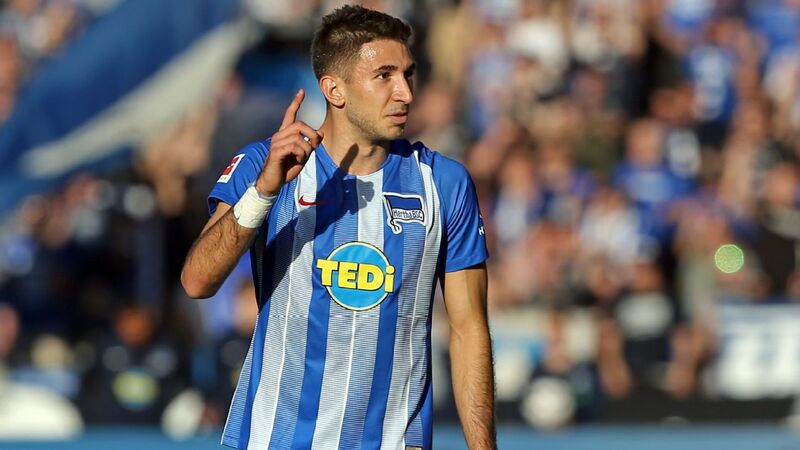 While Liverpool scored two first-half goals and saw out the tie, the visitors fought back gamely and came close to scoring an away goal, despite key absentees Hector Herrera. Liverpool also aren’t the type of side who are at their best when they manage leads. 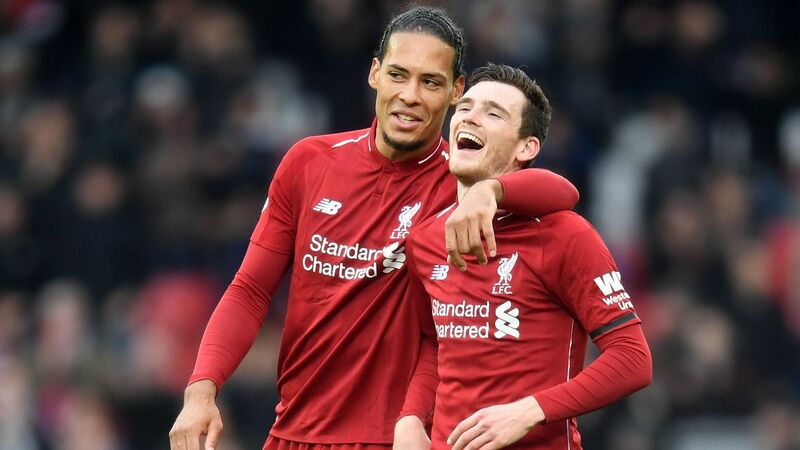 WHAT LIVERPOOL HAVE TO DO TO REACH THE SEMIFINAL: If they find the net at any point, Porto would need to score four times to advance and you simply can’t see that happening. That’s something Liverpool can’t lose sight of. Be aggressive in midfield, push the full-backs up and remember who you are. WHAT PORTO HAVE TO DO TO REACH THE SEMIFINAL: Yacine Brahimi was a problem for Liverpool in the second half and with Herrera back to stiffen up the middle of the park, Porto can dictate play. Moussa Marega will need to have his finishing boots on: Alisson twice denied him one-on-one at Anfield. WILD CARD/STORYBOOK SCENARIO: Iker Casillas was winning Champions Leagues when Robert Firmino, Mohamed Salah and Sadio Mane were still in elementary school. Porto can’t afford to concede and it would be Disneyesque if “San Iker” preserves a victory. FINAL PREDICTION: Porto 2-2 Liverpool (Liverpool advance 4-2 on aggregate). Porto can score when they need to but Liverpool have tons of firepower and this has the hallmarks of an open game. Sergio Aguero’s failure to convert an early penalty could prove pivotal in the tie. WHAT WE LEARNED FROM THE FIRST LEG: Pep Guardiola’s tinkering — leaving out Leroy Sane and Kevin De Bruyne for Riyad Mahrez and Ilkay Gundogan — probably did him no favors and when City go the unfamiliar route of focusing on defending, they’re not very good at it. (Witness the time and space allowed Christian Eriksen for Spurs’ goal.) Heung-Min Son is a big-game player whose hunger is relentless and who poses match-up problems. WHAT WE CAN EXPECT FROM THE RETURN LEG: Tottenham will be without Kane, and though their record in his absence is freakishly good, it’s obviously a huge loss. 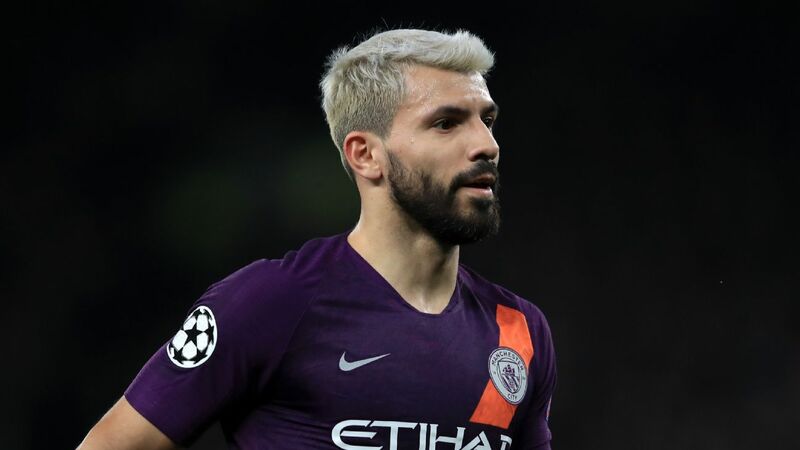 Expect them to defend their aggregate lead and try to exploit the counter, while City try to conjure up one of those possession-heavy, old-school Guardiola performances. WHAT CITY HAVE TO DO TO REACH THE SEMIFINAL: Stick to what they’re good at: keeping possession, committing men forward and going vertical with intelligence and creativity, which they can do since Bernardo Silva is fit again and De Bruyne, hopefully, won’t be on the bench. WILD CARD/STORYBOOK SCENARIO: He turned 34 last month and has scored all of two league goals in more than a season and a half at Tottenham but Fernando Llorente is intelligent, an aerial threat and a hugely underrated passer. Imagine him coming off the bench to score the goal that sends Tottenham through.